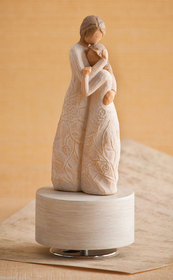 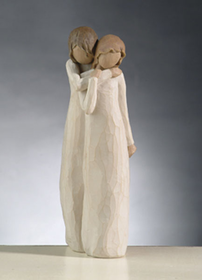 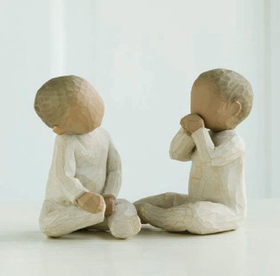 Willow Tree figurines allow you to express deep emotions in an artistic way. 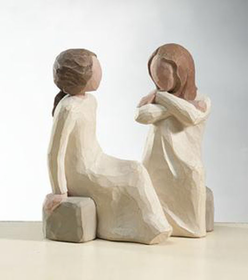 Friendship is one of the most important aspects of life, and our Willow Tree Friendship collection provides great gift ideas for the people closest to you. 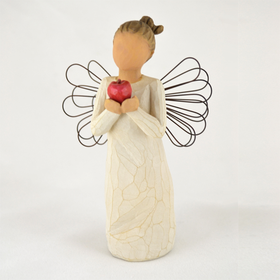 Figurines, such as the Willow Tree Angel of Friendship, Willow Tree Chrysalis, and Willow Tree Sisters By Heart are touching keepsakes for the ones you care about most. 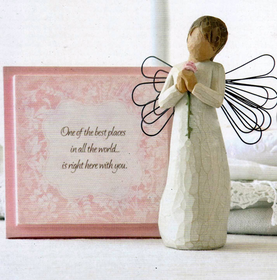 The famous Willow Tree Angels are perfect for friends of all kinds. 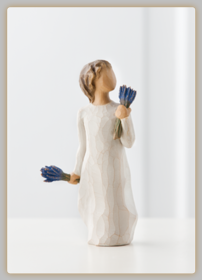 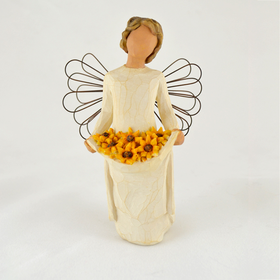 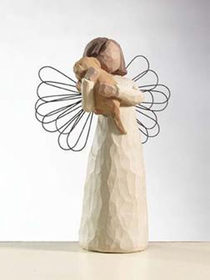 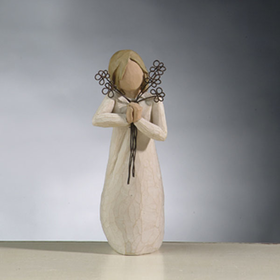 Bringing fruit, flowers, or in the case of the Willow Tree Angel of Friendship, a young child; Willow Tree Angels commemorate special events and celebrate the impact others have made on your life. 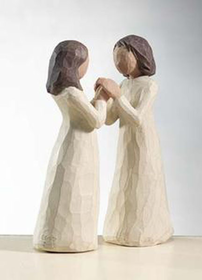 Willow Tree Sisters By Heart is a gift for sisters who are the best of friends. 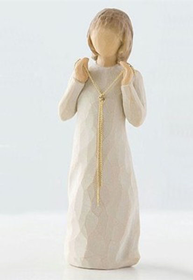 To share your sentiments with the special people around you, search our Willow Tree Friendship collection today and find a Willow Tree figurine for a dear friend.